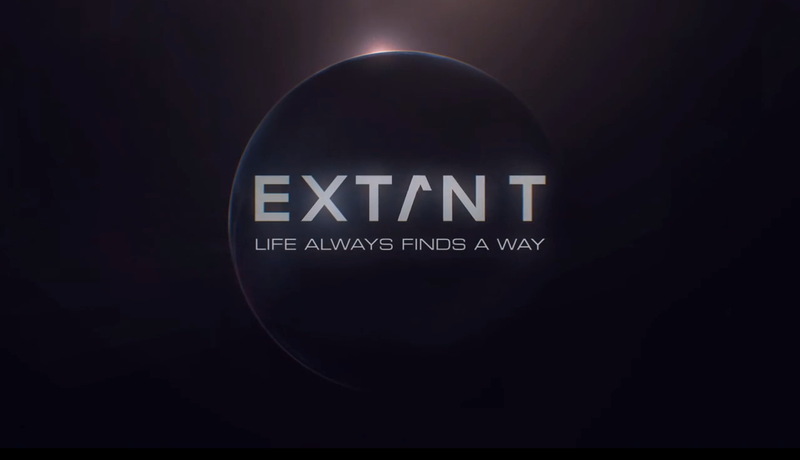 The #1 network among Orcs ages 18-49 just threw Extant in the trash after two very low rated seasons. I never finished season 1 because I hated it. I heard they retooled the show for season 2, but as Danimal says, “If it involved retooling, it was garbage to begin with.” Meanwhile, Fox renewed Bob’s Burgers for 2 more seasons. Do you think Halle is at In-N-Out right now eating her feelings, or taking Gabriel Aubry to court for something she thinks he did? Ms. Berry is currently on the phone with Cuba Gooding Jr. comparing their poor post-Oscar career choices. P.S. I appreciate the Orc reference. Ms. Berry does NOT have +5 melee range.